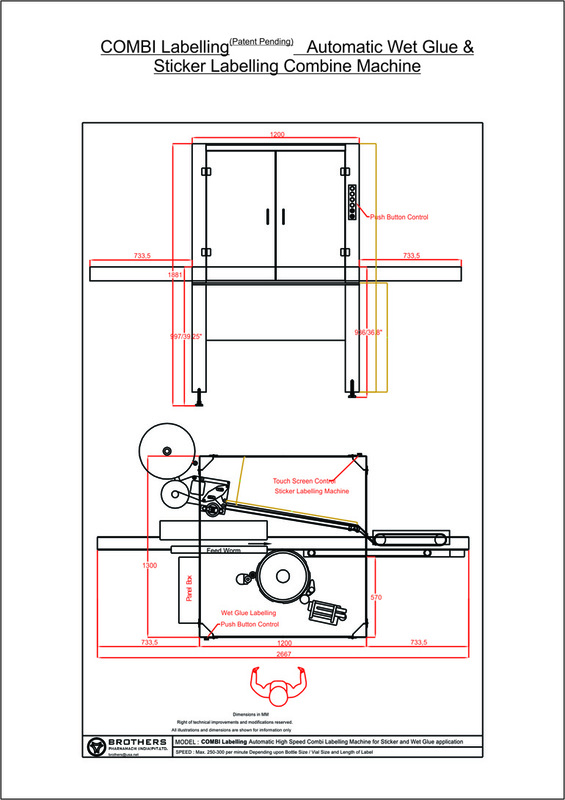 Automatic Linear Sticker Labelling Machine Model LABELSTIK-EXCEL, is one of the most user friendly. Machine can be supplied with Multiple Label Dispensing unit to apply, Front, Back and Top Labels on Square, Rectangular or any Special Shaped Container or Jars. The Machine incorporates latest sophisticated Micro Processor Control Label Dispensing system with user friendly Sensing system for Label and Product. The machine is suitable for Labelling on Bigger Size Container, Jars, Cartons, Shippers, Battery etc. With speed up to 60 units per minute depending on product size and label size. The most versatile, elegantly designed linear labelling machine to meet the needs of major users of modern packaging lines, requiring high efficiency with speed, accuracy and durability. Easy to use adjustments, requiring a minimum tools or change of parts . 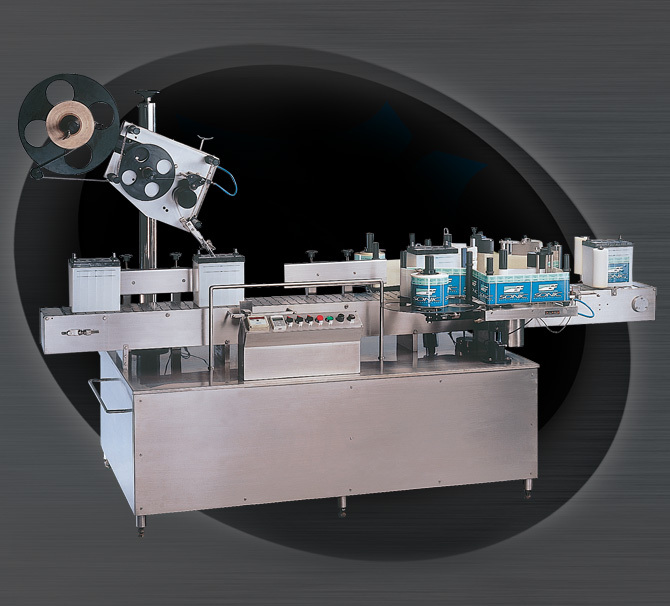 The Sticker Labelling Machine LABELSTIK-EXCEL has its own unique single point synchronised speed control system. The Inbuilt Automated Label Length detection systems eliminates any need for manually feeding and storing of Label Length data in memory and retrieving the same every time for change of Label Size & re-starting the machine. The System thus saves valuable time, avoiding machine-down time, and helps achieve higher production. Machines having required all basic features as a standard fitment to match the current market needs and also saves cost and time.